​MCH Enterprises and Our Emergency Roadside Assistance is a full service company providing services In Buffalo Ny and other surrounding area's. Some of our Roadside Assistance services that we provide to our customers are Jump Starts, Car Unlock Services, Flat Tire Plug Repairs, Fuel and Flat Tire Assistance. We are The leader in providing the best Buffalo Roadside Assistance. So if you have a Flat tire, Keys Locked In The Car or a Dead Car Battery or have Ran Out Of Fuel it can be a bummer, So let us get dirty by helping you out of a jam and give us a call! 716-324-1023. We are proud to be able to offer our services to all of our customers at very affordable rates 24/7/365. Taking great pride and value in the work and services we provide all of our customers and we enjoy doing so on a daily basis. We here at MCH Enterprises ( Buffalo Roadside Assistance ) pride ourselves on being friendly, reliable, affordable and hard working and we enjoy providing our customers with the best Emergency Roadside Assistance in the area. When you find your vehicle is having some sort of issue we are there to assist you no matter where you are or what you might need, We provide the best Roadside Services and because of our location in South Buffalo we are smack dab in the middle of everything so we can get to everyone in a timely manner no matter what or where you are at even if your in need of Roadside Assistance In Orchard Park Ny or Roadside Assistance In Hamburg Ny and other areas and if you need a company that is close to you to provide your Roadside Assistance Near Me service or just need a Jump Start In Buffalo Ny, Tire Change In Buffalo Ny or even a Car Unlock Service In Buffalo Ny we provide it all and will do the job and get you on the road and going again. We help our customers by providing our low rates and quality services daily. This is not because we do not value our services. However, we are truly providing the right rates and we are from Buffalo, NY. We see how the competition overcharges you the customer and that is not fair to you’s. So when looking for a Buffalo Roadside Assistance company no matter where you are located even if your looking for Roadside Assistance In Cheektowaga Ny or Roadside Assistance In Amherst Ny we truly hope that you give us a chance and let us help you with whatever it might be that you need no matter if its just a Jumpstart, Tire Change or Car Unlock we always here to help and look forward to gaining you as a lifelong customer. MCH Enterprises enjoys the services we provide and we are only one of a few companies who provide our services in a more wider range of area compared to the competition of which we provide our Roadside Assistance In Lancanster Ny, Roadside Assistance In Depew Ny and a few other selected area's and we are also very affordable as well. We offer Roadside Services and were available 24/7. When you’re in a jam, You can call 716-324-1023. The Dispatcher will help arrange a Tow Immediately. Roadside Services Buffalo NY offers a complete line of assistance. We offer flat tire assistance, Cheap car door unlocks, Check Engine Light Services, Winch Out Services and More. If you decide to use us for your Roadside Services Buffalo NY, instead of using your car insurance company due to whatever the reason may be we can provide you with a receipt for the services rendered so you can be reimbursed for expenses if you decide to bypass your insurance company. Buffalo Towing Services now offers our Emergency Roadside Services to all of WNY, When you’re experiencing a breakdown we can be out in a jiff to help you get back on the road right away. The next time you’re in a jam and need of Emergency Roadside Services think of us and give us a call for the best Emergency Roadside Services with the best and most affordable rate in all of WNY. to be replaced and if so we can let you know what to do from that point on so give us a call for all your needs today. Give us a Call today 716-324-1023. Here at MCH Enterprises and our Buffalo Roadside Assistance we provide the best Roadside Assistance Car Unlock Service In Buffalo With our specialized equipment and training we can get your car door open in no time at all. When looking for a Car Unlock Service our company is one of the closest 9 times out of 10 and we procide in all areas to include Car Unlocks In Lackawanna Ny, Car Unlocks In Hamburg Ny as well as Car Unlocks In Cheektowaga Ny too. here at MCH Enterprises provides our Buffalo Roadside Assistance and is here for you on the side of the road or in your driveway needs for Buffalo Flat tire assistance. its not located on the sidewall of the tire. 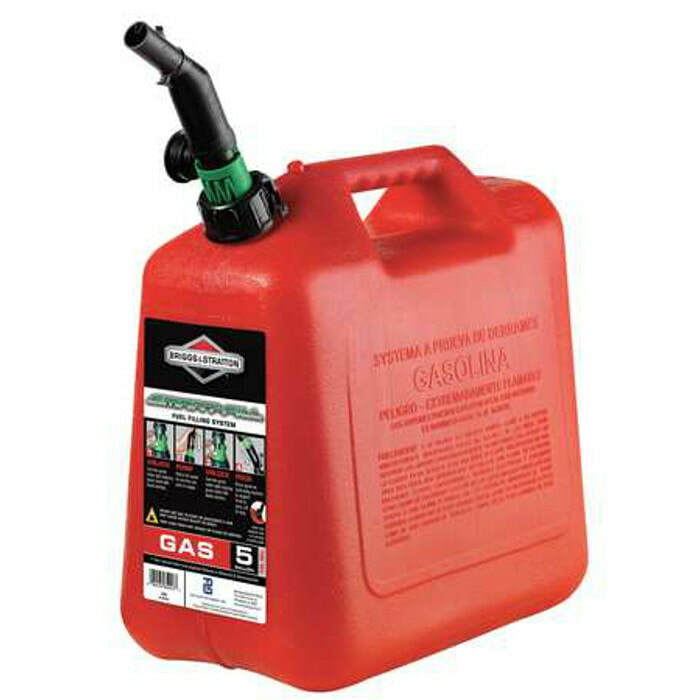 ​ Ran Out Of Fuel and need a few gallons to get you back on the road and going again. We will come out and provide you with up to 3 gallons of fuel guaranteed and we will make sure you can get your vehicle started after filling up with some fuel because sometimes when people run out of fuel they tend to keep trying to start the vehicle and then the next worst possible thing happens of which you kill your battery so we will wait to make sure in case you need a jump start too. normal service fee but we are still ​very competitive with our fee and no one in the market can match our rates. So the next time you happen to get a Flat Tire and you don't have a spare tire give us a call and we will come out and plug the hole as long as its not on the sidewall of the tire and not major tire damage either.